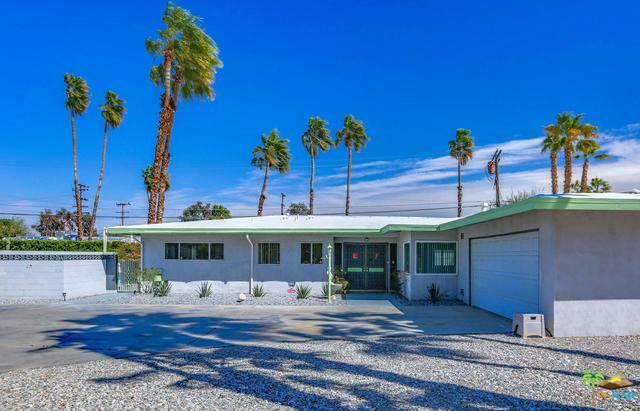 Quintessential 1964 Mid-Century Modern with intact features & details located in the popular Sunmor neighborhood just steps from PSP International & minutes from downtown Palm Springs retail, shops & eateries. 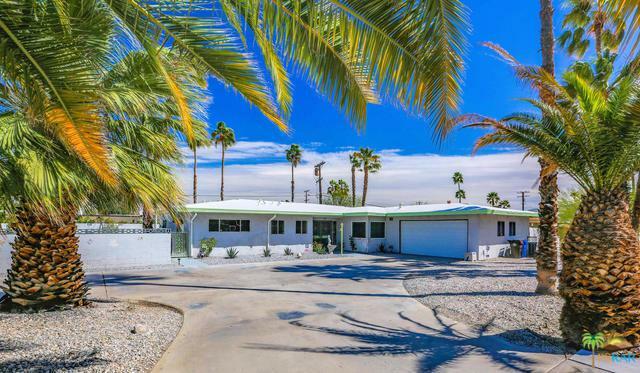 This west facing 2-owner home offers spectacular sunset & mountain views. Double doors welcome you into a large open floor plan enhanced with fresh paint, new floor covering and an abundance of natural light. 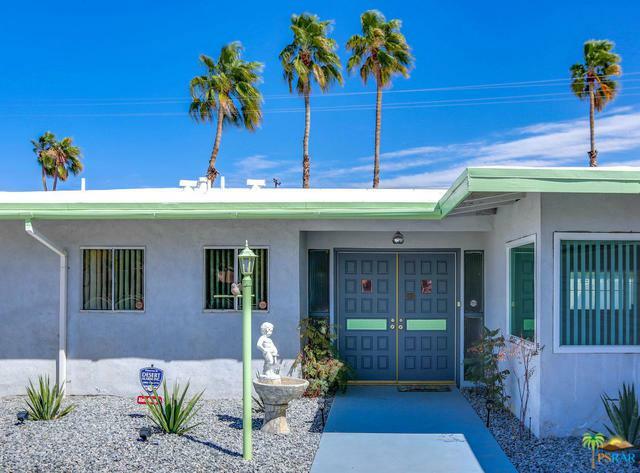 Additional highlights include an oversized living room offering access to the rear yard, enclosed sun porch and a very special mid-century stone fireplace. A large formal dining room with mountain views is adjacent to the kitchen. Art collectors will love the abundant wall space. MCM enthusiasts will appreciate the pristine vintage baths. Dual Master suites both open to the east/west facing pool. Double paned windows across the front of the home add to the quiet and serenity. 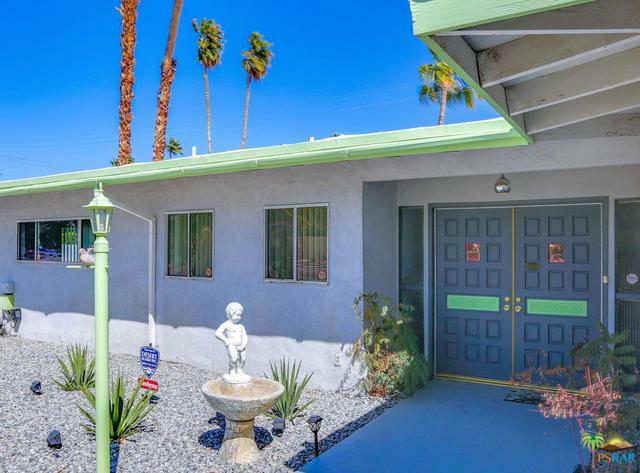 Absolutely immaculate and move in ready. Evident pride of ownership. Listing provided courtesy of Scott Histed of Bennion Deville Homes.